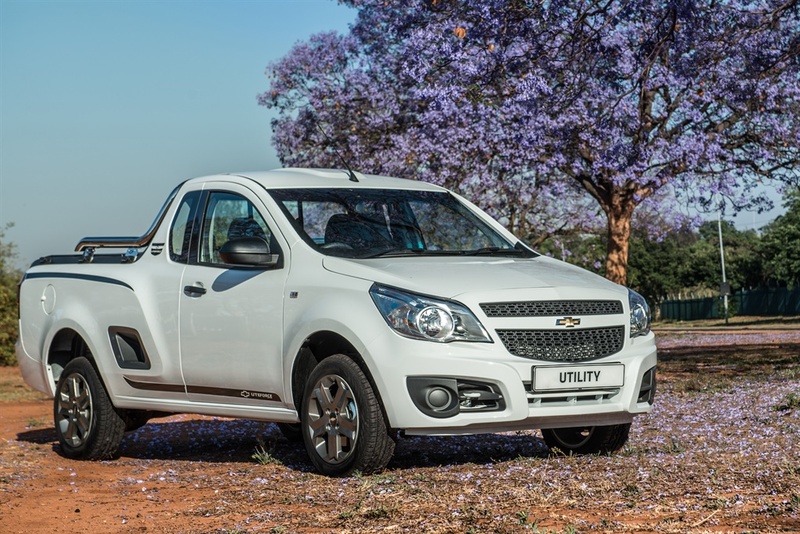 Cape Town - Barely a month after its local launch, the new Toyota Hilux reclaimed its spot as the best-selling bakkie in SA. 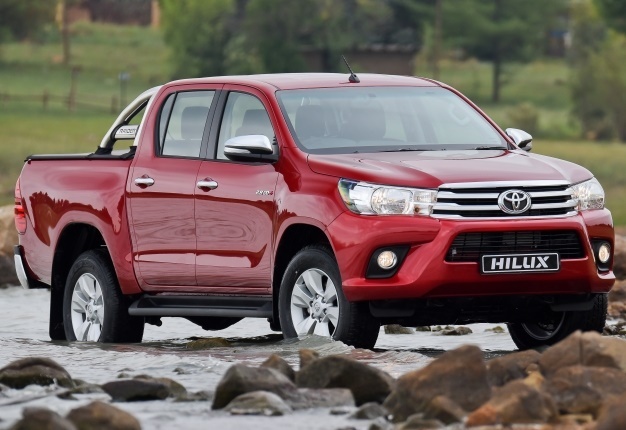 Pre-orders for the Hilux were more than a thousand units ahead of launch and according to the latest Naamsa sales figures, a total of 3273 new Hilux units were sold in March. 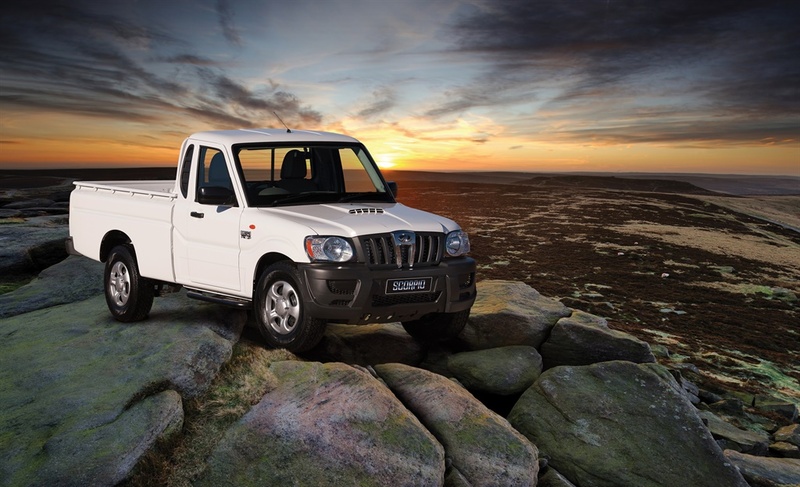 More than 60% (2000 units) were double cabs. We drove the new Toyota Hilux at its local launch earlier in 2016. The Ford Ranger has been a consistent top seller for the past year even trumping the previous-generation Hilux on many occasions. 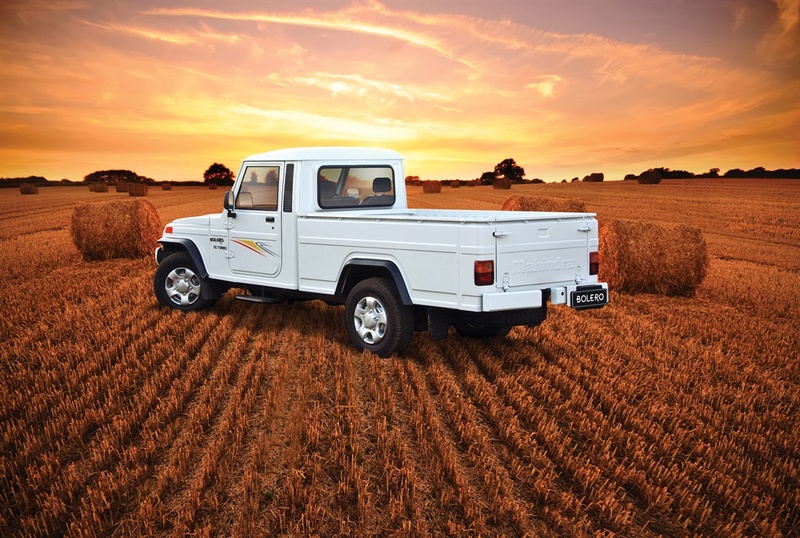 The new Hilux however, given its history in SA, could maintain the top spot for many years to come. 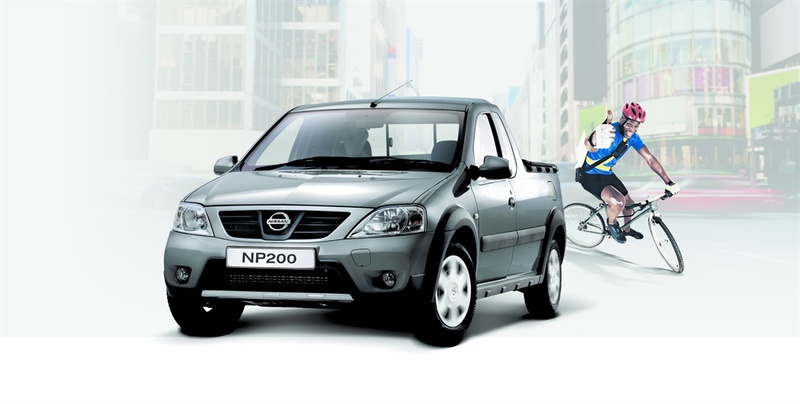 In March 2016, 3004 Ranger bakkies were sold followed by the Nissan NP200 (1341 units) and the Isuzu KB (1042). Earlier in March 2016, Toyota launched its all-new Fortuner. Toyota is aiming to sell 1000 Fortuners per month. Toyota celebrates fifty years of its best-selling Corolla in 2016. Share your stories and memories using the tag #Corolla50!